Costume national showed their round sunnies off (drool). sources: various tumblrs, tfs and some unknown. Oh my, oh my, oh my - now is the time for me to get a pair of those round sunnies! But which and wherefrom is the question I keep asking myself about. 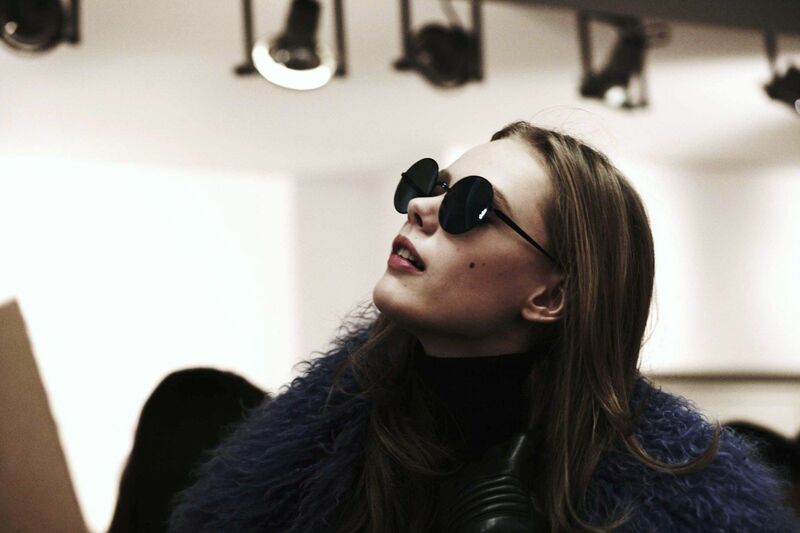 Does anyone know where to purchase those Costume National sunglasses? I'm sure I'd look goofy with them on, but it's worth a try. My ideal for a round pair of sunnies would definitely be those glamourous Paris Chanel glasses adorning MK's face. I wish they where still on the market. I just bought a new camera; a Canon Eos 7d! I'm really excited and I can't wait to get started with work for the blog! Unfortunately my (humongous) memory card hasn't arrived yet, but soon to come, lovies, soon to come! :) Hope you're happy and well! I love all the round sunnies in the pictures, can´t pick one. 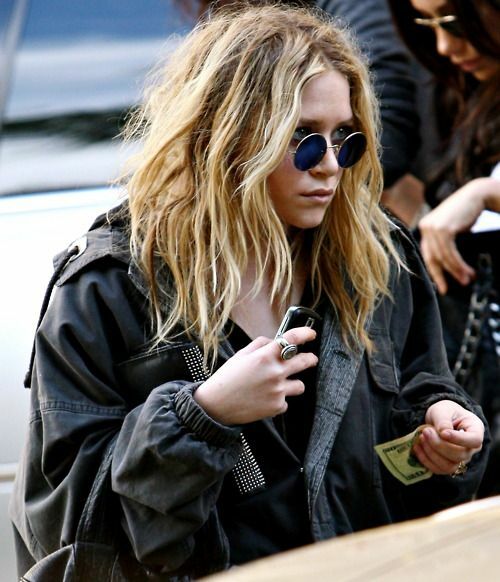 I had a pair similar to Mary Kate`s but i broke them accidentaly. I still have a pair of round oversized aviators but even when i love them, is not the same. Har SÅ meget brug for runde solbriller! I need round sunglasses. Asap.